Frabill is introducing a total of 20 new Bro Series rod and reel combos designed to give you the ultimate control and feel no matter what species you're pursuing. Thirteen different rods available in 6 different lengths provide a range of actions for pulling in light-biting Panfish to record Walleye and Pike. Frabill is introducing a total of 20 new Bro Series rod and reel combos designed to give you the ultimate control and feel no matter what species you&apos;re pursuing. 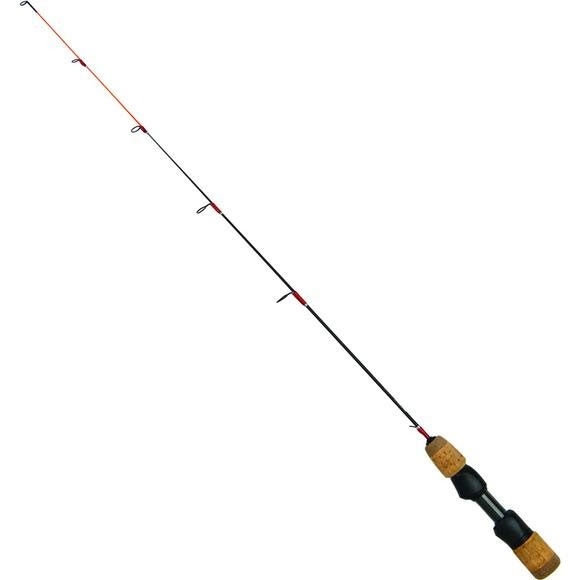 Thirteen different rods available in 6 different lengths provide a range of actions for pulling in light-biting Panfish to record Walleye and Pike. Pair these with either our new ultra smooth spinning reel or responsive 371 straight line reel, and the lake is yours to conquer.